Mobile phone technology is taking giant strides. With it, the making of gadgets and accessories associated is constantly improving. One such latest entrant in the long line of geeky and smart devices is Nipper, which by all accounts the world’s smallest phone charger. Here let us have a look at the idea behind its concept, manufacturing and functions. Nipper is an unusual, little device but the idea behind its making is tofind an answer to the worst nightmares of a mobile phone user – a discharged battery. Two product designer engineers took on themselves the task of finding an answer to this rather relented problem that phone users usually face. 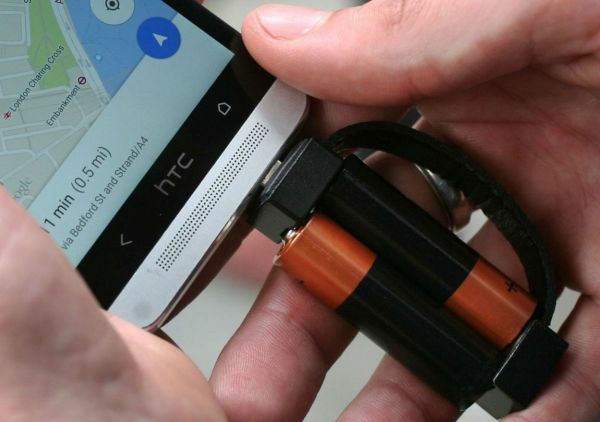 They devised this little or rather micro-device as an emergency support system as the last resort when everything else – the electric chargers, the solar chargers and any other battery support – fails. By all accounts, the device lives up to its name. The charger is a petite looking 17mm x 17mm x 17mm cube that could easily be mistaken for a mini USB device. 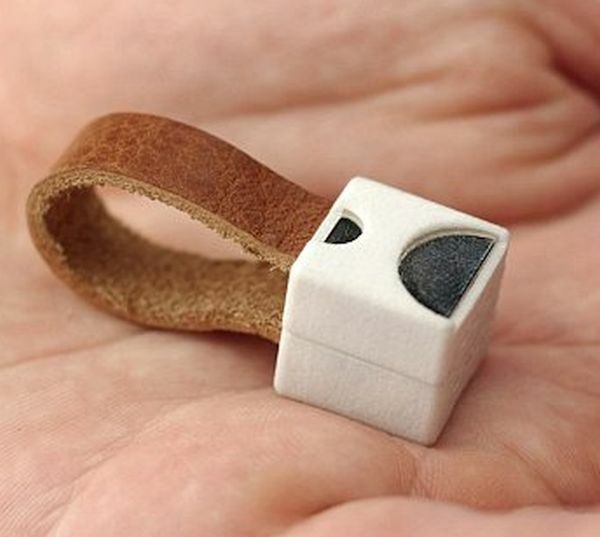 This cube shaped charger that looks rather cute consists of two detachable components joined with a smart leather strap. The looped strap also allows one to tuck in a key ring. The body of Nipper is Nylon 3D printed, but to keep up with the heavy demand of product, injection molded polypropylene cases will be built in the future. To make the charger functional, one needs a pair of AA sized batteries. What the user has to do is to detach two parts of the charger, reverse them,simply place two batteries in between and then connect the charger to the phone. Points where batteries meet have three neodymium magnets. 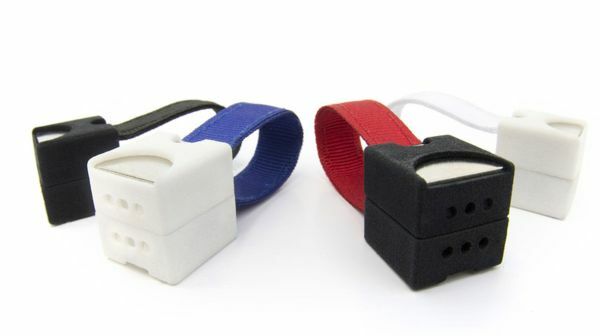 These magnets hold batteries together and make electric connection to boost convertor (circuit board). This circuit turns the battery power into 5v power. These battery points are plated with gold for premium model and nickel for the standard one. Users can connect Nipper with any phone that has a microUSB connector. Therefore, it is compatible with almost all the major brands like Samsung, Nokia,LG etc. The developers are however working on making the charger fully versatile with the other models like iPhone as well. The power output of the charger varies and it usually depends on the kind of phone charged and batteries used. The charger when tested on HTC One M7 was able to deliver 10% battery in 30 minutes and over 20% an hour. Nipper is certainly a chic piece of gadget, bound to excite the hearts of geeks aside from offering some meaningful services to them. Designers are constantly trying to improve the device and its functionality, but even in its present form, the charger had already taken the market with a storm and developers look forward for a heavy demand. Need details on Cell phone for soldiers..